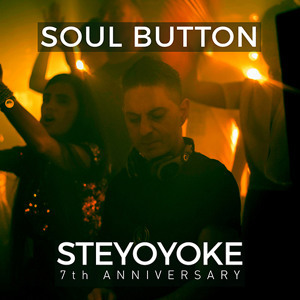 Since giving birth to Steyoyoke in 2012, Soul Button has spent a great deal of time breathing life into this label. As the heart and soul of Steyoyoke, his producing skills make him an aural innovator, empowering his work with a unique edge and thus stamping it with a distinguishable trademark sound. He has always upheld a closeness with his fans and supporters and it is this connection that helps feed his creative inspiration. Each fastened button is a hard barrier, an insurmountable obstacle. 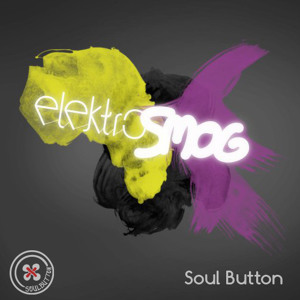 Thanks to his dreamy effectual podcasts and persistent cutting edge radio shows, including his recent ‘Inner Symphony’ project, Soul Button has substantially increased his following over the last few years with ease. Free from conformity and expectation, it’s safe to say that both his music and persona go totally against the grain. 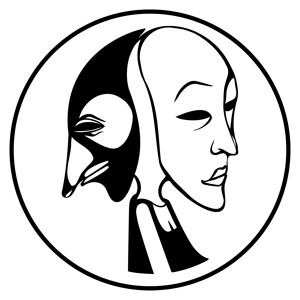 Soul Button's music is real, honest and genuine and sits neatly in the pocket of Deep House, however its diversity also sees it meld into the outskirts of Melodic Techno. His well-deserved success over the last few years affirms his place in current electronic music scene. His international exposure has absolutely sky rocketed, with ongoing tours and bookings worldwide, plus he is spending valuable time in the studio and consistently releasing new tracks. 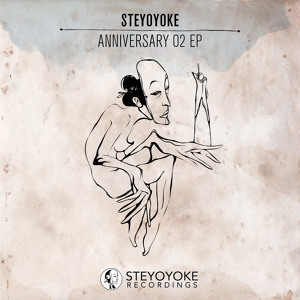 ‘Shadows’ was his first official EP for Steyoyoke back in 2012, with ‘In My Stride’ well worth a mention as it still receives attention and airplay to this day. ‘Play Again’ and ‘Swift Minds’ were two monumental EPs that followed and more recently, ‘Wraith’, which has gained recognition from numerous high profile artists. With his sights set well into the future, Soul Button is focused on the continual growth and development of Steyoyoke and with multiple tours of America already booked, 2016 is already shaping up just nicely.